This entry was published on December 21, 2017 / evm. 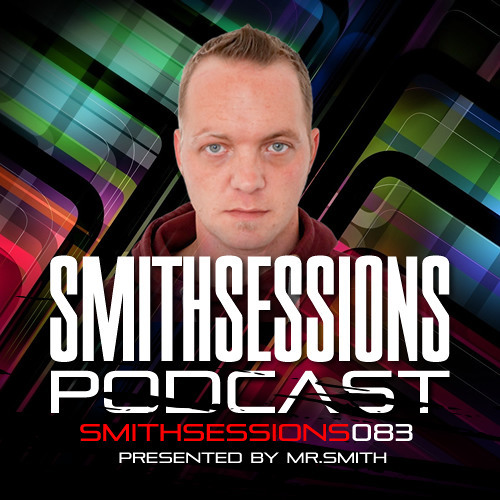 Posted in Mixes and tagged LayDee Divine, Mr. Smith, Smith Sessions. Bookmark the permalink. супер))) … вот супер и все !! !